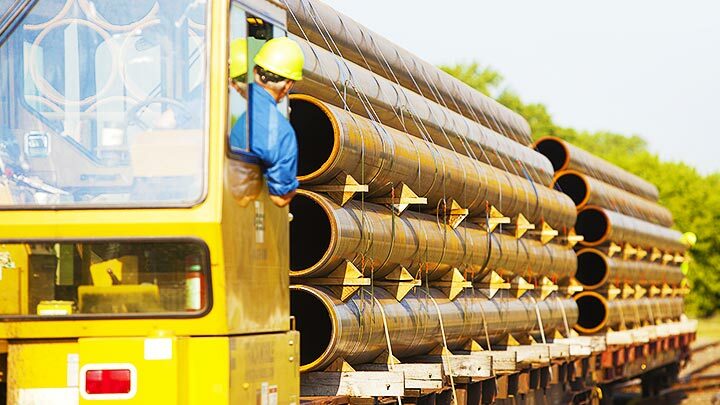 Atlas Pipe Piles manufactures ASTM A252, ASTM A500 and CSA G40.21 ERW steel pipe piles at three facilities with unmatched levels of quality and speed. We roll up to 2,400 tons of prime product per two-shift day, yielding more in two days than most spiral-weld mills produce in a month. That means we produce all of our products in all sizes every four weeks . 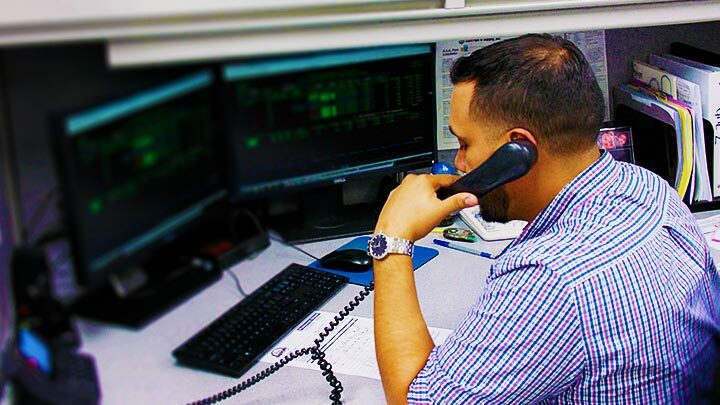 Our customers depend on us for consistently high quality, ready availability, on-site delivery and economical pricing. For smaller projects, we require a minimum order of one truckload. For larger projects, we offer drop-in rollings, thanks to our flexible rolling schedule and manufacturing efficiencies. We can have our product ready to ship via truck, rail or barge within a week of receiving material from the steel mill. We’re always available to help you with project-related questions and concerns. Additionally, our customer portal makes it easy to check inventory, view rolling schedules, see available tons in upcoming rollings, and place orders online.